Various items that need mending. 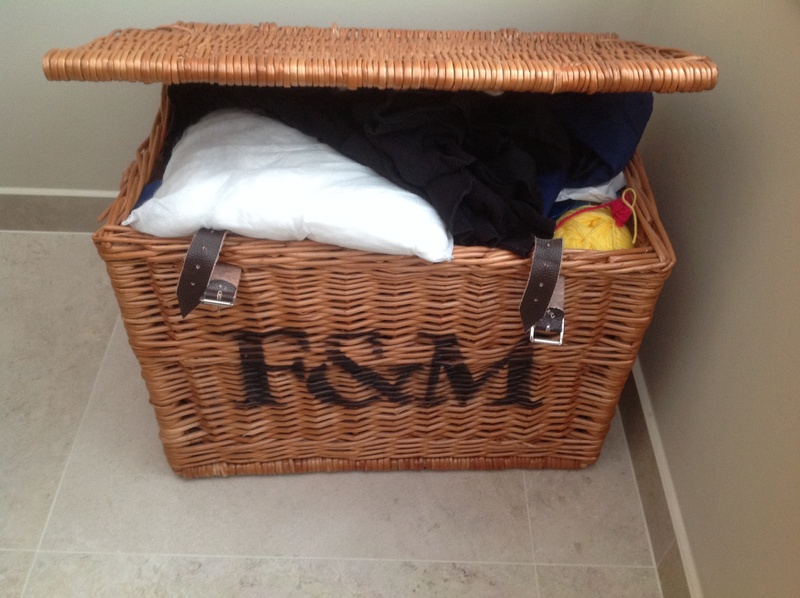 Fortunately, this hamper also contains fabric and wool, so it’s not full to the brim with sewing jobs. But there’s probably a good 5-10 items of clothing in there. Some I’ve probably forgotten I even own. This shouldn’t take long to do, so I really should just pull my finger out.